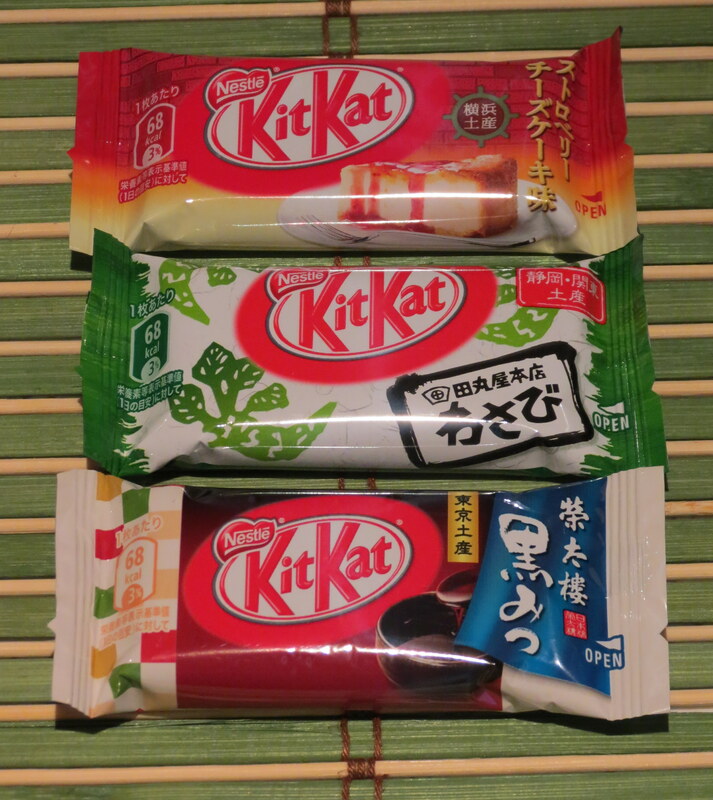 Rosa, who is currently studying Japanese in London, has a great blog called Rosa in Bloggerland which features food, travel and fabulous Japanese things – I wonder if the Kit kats will feature there soon? Rosa, you’ll soon receive an email asking for your postal address, and then the Kit Kats will be on their way to you shortly after! Enjoy! Thanks to everyone who entered! I hope to run more giveaways on this blog so, if you have a shop or online store and would like to be involved, please get in touch.